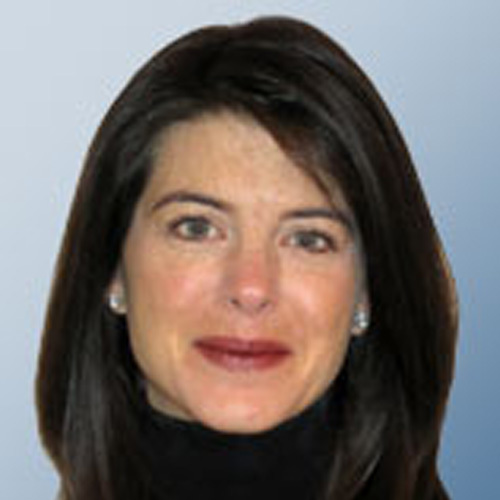 Terri Duhon is a market professional with 22 years of experience in financial markets. She graduated from MIT in Maths in 1994 and immediately joined JPMorgan as an interest rate derivatives trader in NY. In 1998, she moved to Credit Derivatives and Structured Products at JPMorgan and was instrumental in developing those markets as both a trader and structurer. Later she moved to London and helped to build the European Structured Finance Business. In that role she was also the global risk manager for the SPV counterparty credit risk book for all derivatives at JPMorgan in securitizations. In 2002, she joined ABN AMRO for 2 years to help build a global structured credit business which pioneered the CDS index products as well as credit CPPI structures. Terri left in May 2004 to found B&B Structured Finance Ltd. She then founded B&B Financial Markets in 2015.